Happy Birthday Heather Ladd Photography! Heather Ladd Photography is celebrating THREE years! Three years of photographing families, children, babies, pregnant mommas, couples, seniors and brides and grooms! It has been so fun! I am still learning and growing but I am so thankful that my husband lovingly nudged me to jump in and chase my dreams and that I am able to call this love I have for photography a business three years later! I am also so thankful for the people who trusted me to capture their most precious moments. Mostly though, I am thankful that God cares about my heart, my desires and my dreams and I give Him the glory for the blessing that this business has been! 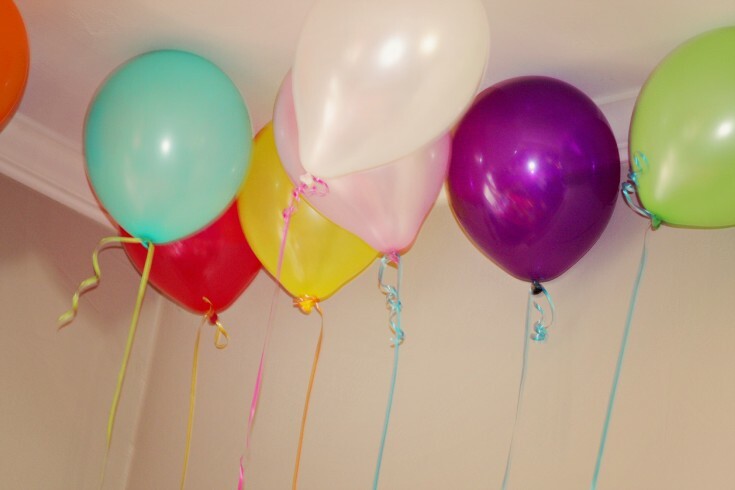 So, to celebrate three years and the NEW blog, I am going to host a "blog party!" What is a blog party, you ask?? Well, it is three days of give aways here on the blog! Some of my favorite businesses (owned and operated by some pretty awesome chicas) graciously donated some wonderful things and I donated a few things of my own. Lets get this party started!!! 2. Check THIS blog and/or the facebook page for the next three days (starting Jan 20 through Jan 22) I will post when each "party favor" is up for grabs! 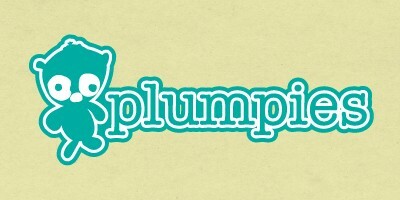 I will use random.org daily to choose a winner for each party favor! Fun, right? Thanks for coming to the party and check out more on each of the awesome party favors!! 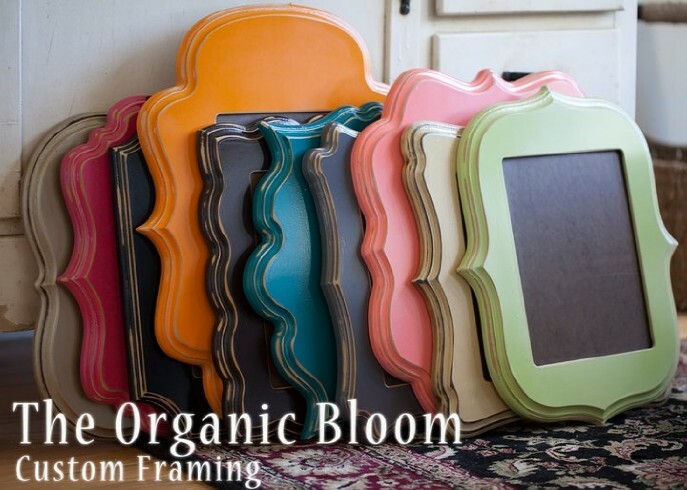 Organic Bloom - OH MY HEART BE STILL, I love, love, love these frames. My friend Kathy Speck sells them, she is also a wonderful photographer in Dumas, TX. 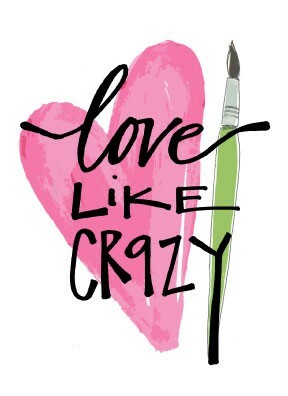 Love Like Crazy Designs - such cute stuff!!! 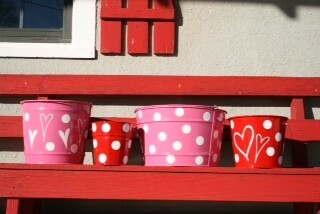 Love like Crazy donated a persoanlized 10 qt bucket, just in time for Valentines day or Easter! 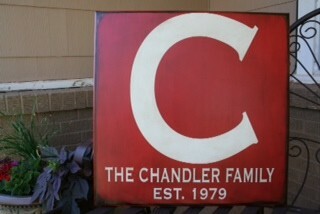 and then Initial Creations donated a 12x12 Personalized board! I LOVE this!